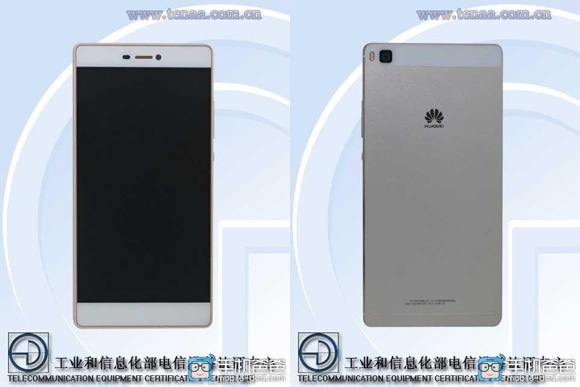 The yet to be announced Huawei P8 revealed its specifications in a TENAA certification filing. The Chinese giant’s next flagship smartphone is expected to make its official debut in a little over two weeks, on April 15. As expected, the TENAA filing reveals the specifications of the upcoming device. They include a 64-bit Kirin 930 chipset with octa-core CPU, 3GB of RAM, and 32GB of built-in memory, which can be further expanded via microSD card slot. A 5.2” 1080p display and 13MP main camera will also be part of the setup. The device will boot Android Lollipop. 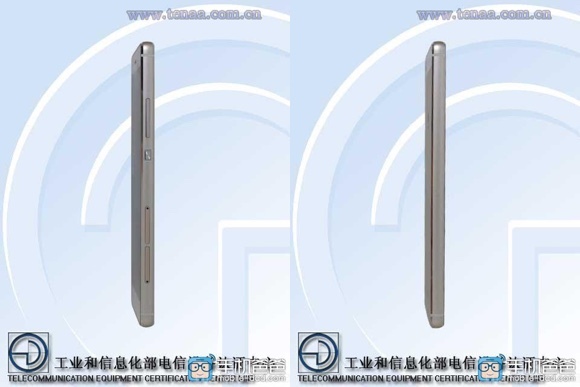 Huawei P8’s TENAA images reveal an slim body with metal frame and ultra-thin bezels. The smartphone is expected to carry a sub-$500 price tag when it hits the shelves. yes it IS mini as normal has fprint and we all know from prev. pictures , that logo is positioned on bottom NOT top . This is probably the P8 Mini, now that i think of it.